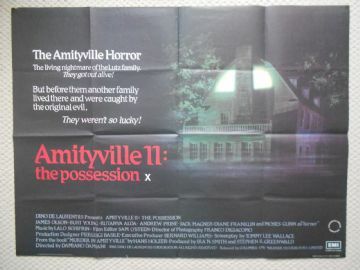 Original 1982 British Quad poster from the film ' Amityville 2 The Possession ' starring Burt Young and James Olson. 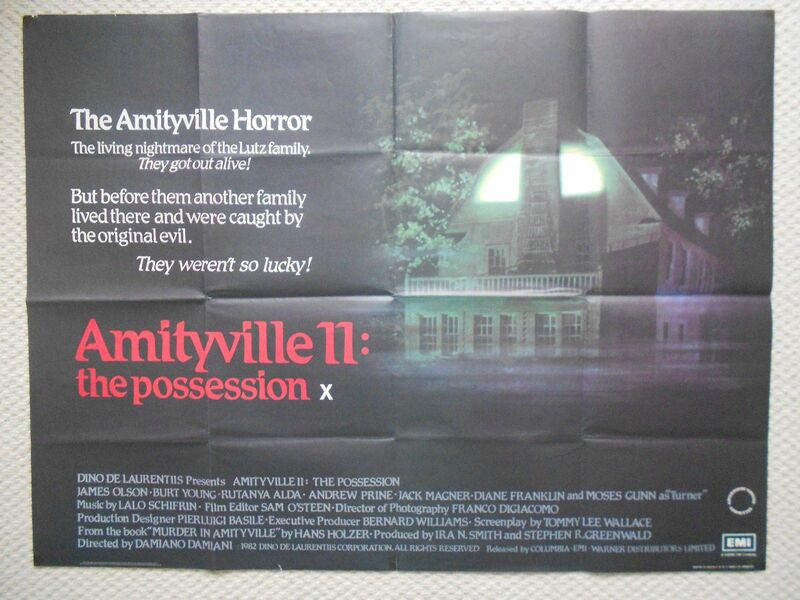 This poster is in Fine- condition and measures 30" x 40". The poster has one tiny bit of tape residue on it.